For a change of pace, and for the sake of entertainment, I bring to you something that I have never done in on this channel before – Singing. Sit back and relax as I risk life, limb and reputation to sing one of my favorite Anime songs, Koi no Mikuru Densetsu! I do hope you enjoy it as it honestly took a ton of time and effort to complete. (^.^;) Think of it as an early Christmas present to you all. If you ask me why I like this song, I don’t think I’ll be able to give you a clear answer. Perhaps its because of the memorably horrendous and yet hilarious movie that the SOS Dan made. Or perhaps it’s because of Mikuru’s adorable voice and the song’s silly lyrics that always bring a smile to my face in times of stress. It’s Tanabata! 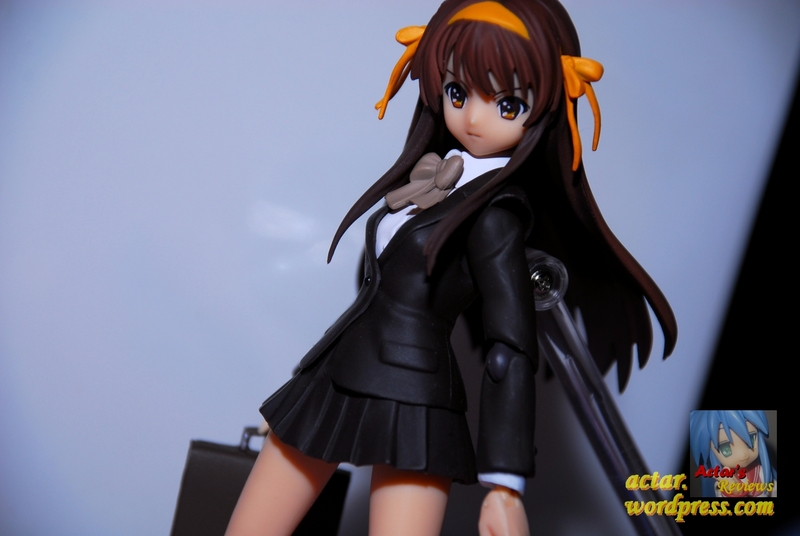 What better figure to review today than Suzumiya Haruhi Junior High School Version? Based on the ‘The Adventures of Asahina Mikuru’ film shot and produced by the SOS Dan, in this game, you take control of Mikuru as she fights her way thorugh the insane world that Haruhi has created. So, here’s me playing through level one of this pretty fun, but challenging doujin game,朝比奈ミクルの横スクロールアクション or Asahina Mikuru’s Side Scrolling Action Game. Made and released in 2006, it’s pretty faithful to the original movie. You first start off fighting Tsuruya as the first level boss, working up your way through Taniguchi, Kunikida, Yuki and finally Haruhi. This video is also me testing out some desktop recording software. You lose a life once you touch a single enemy. Contact lenses act as shields and get destroyed in place of losing a life if you have one equipped. 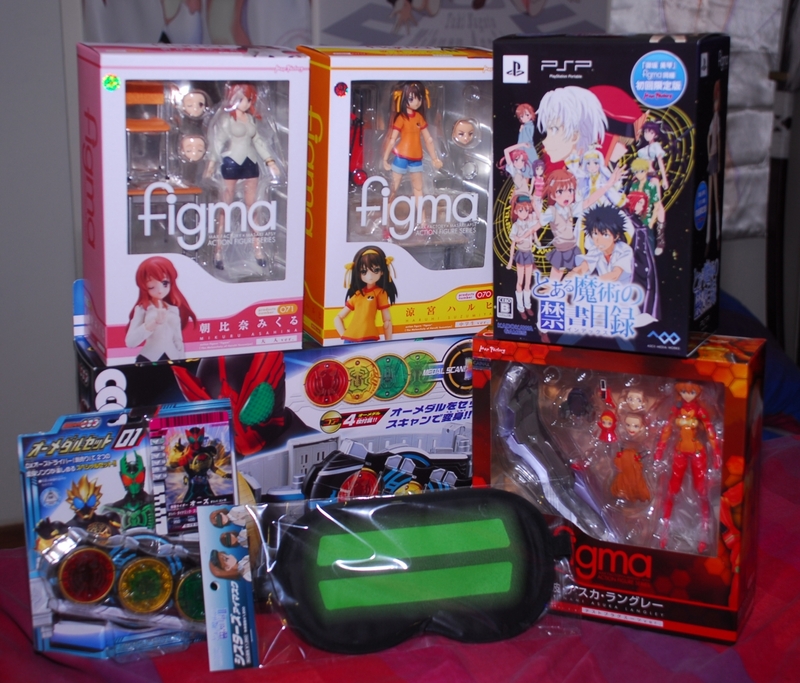 Anime merchandise acquisition update once again as the beginning of February looms near. – Max Factory’s 1/8 Scale Asahina Mikuru MIKURU BEAMMMMMMMMMMMM Ver. 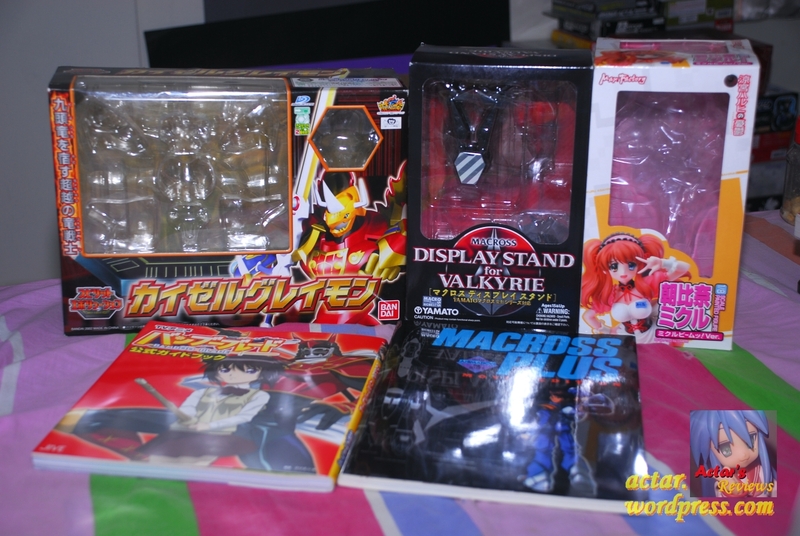 Let’s see… Regarding EmperorGreymon/KaiserGreymon currently, due to a sudden bout of serious nostalgia, I’m on a quest to complete my (Japanese) Digimon figure collection. 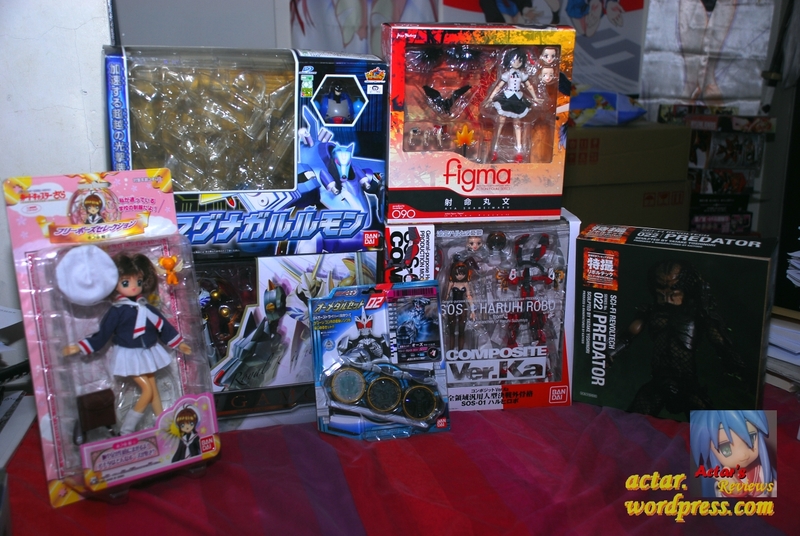 Still have quite a number to go, and I’m financially DRAINED. 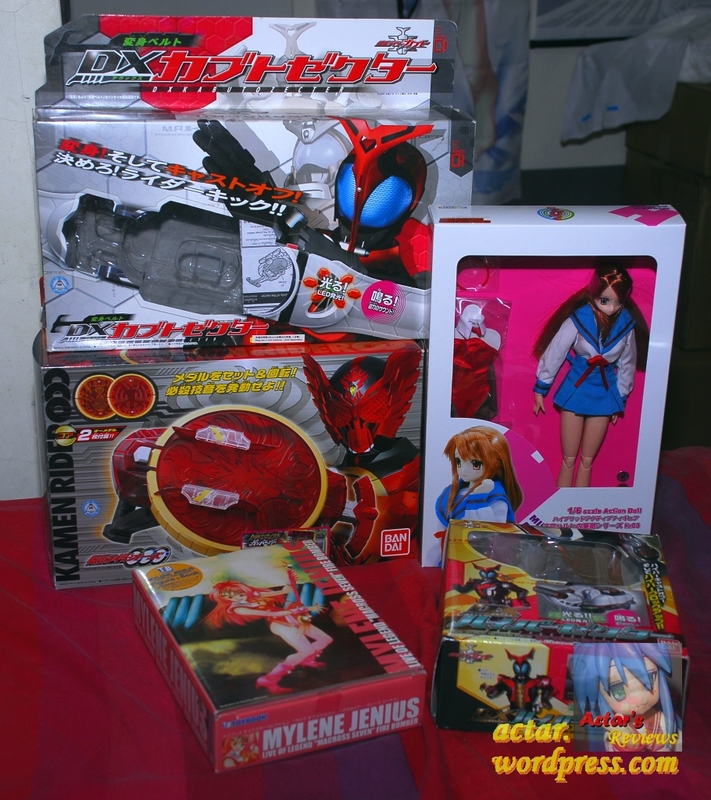 I finally bought that Mikuru figure by Max Factory that has been on my To Get list since 2008. Lastly, bought a couple of artbooks as well. For Anime that I love, I try to get the artbooks as well for the character designs/bios and episode guides. 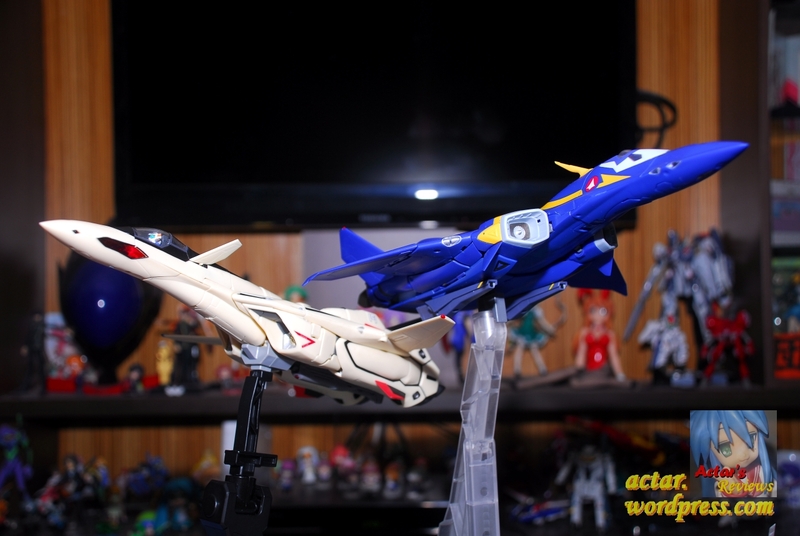 In particular, I think that the Macross Plus artbook is simply brilliant. For a huge fan of the OVAs and Movie like me, the artwork of all the mecha, characters and sets is simply phenomenal to look at. 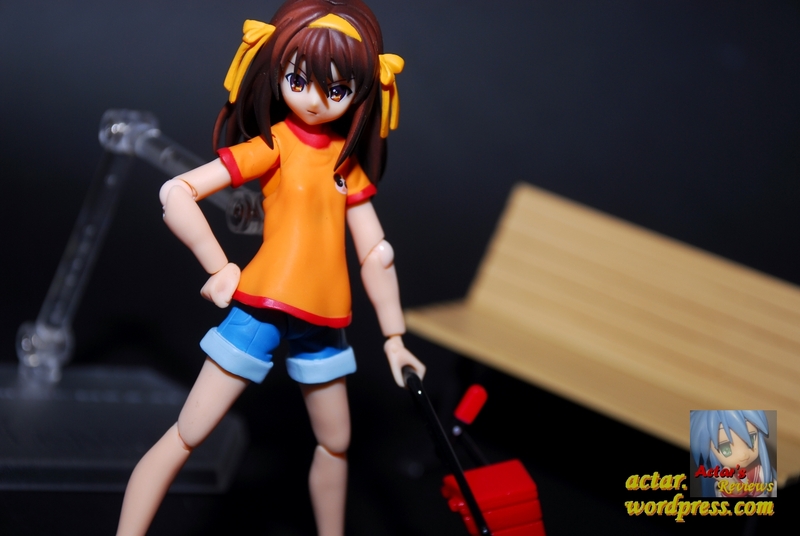 Being the sixth Haruhi Figure to be released in the Figma line, this time based on how she appears in the movie, The Disappearance of Suzumiya Haruhi, is this really worth picking up?